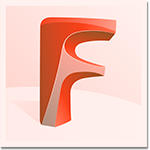 Fabrication CADmep™, Fabrication ESTmep™ and Fabrication CAMduct™ software features improvements help you detail, estimate and fabricate better buildings using Revit. 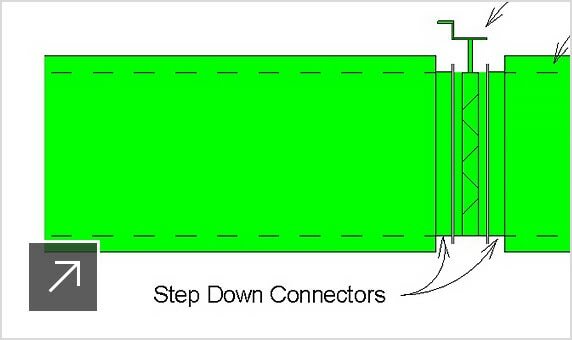 Improved connector ability to support lined duct manufacture. Streamlined model creation and modification. Use your Fabrication database from CADmep/CAMduct/ESTmep within Revit building design software to produce detailed models. Convert your model with Revit LOD 300 design elements to a detailed model with LOD 400 MEP fabrication parts. Select a service, group and the parts to place in the model with the parts palette. 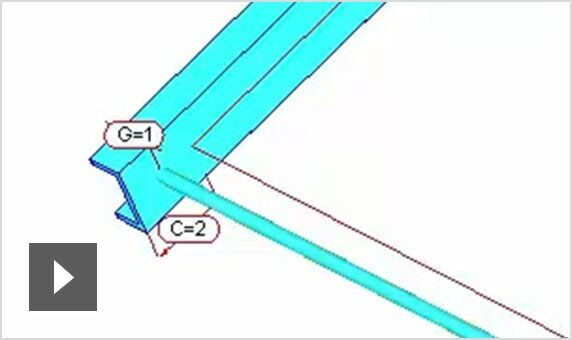 Use routing exclusions and improved split controls, and resize connected elements to develop your model in less time. Hangers autosize to the hosted element and automatically attach to structural components, simplifying co-ordination. 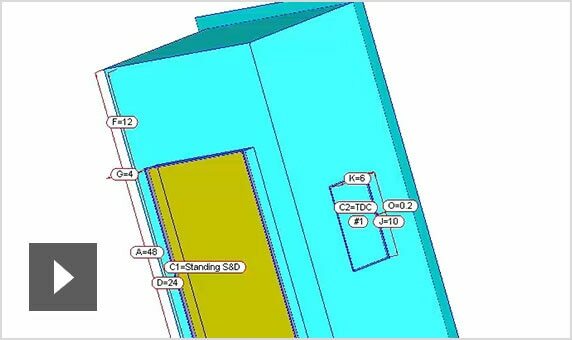 Use the Revit fabrication detail model to drive estimation and fabrication downstream for better co-ordination and collaboration. 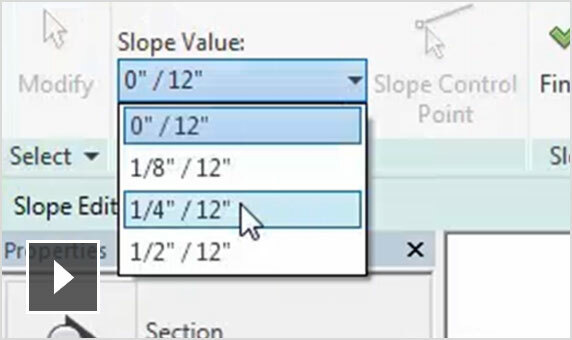 Share models within Revit for multi-user collaboration. Use your Fabrication database from CADmep/CAMduct/ESTmep to produce detailed models for estimation and fabrication. Easily export and import Revit and AutoCAD MEP models. 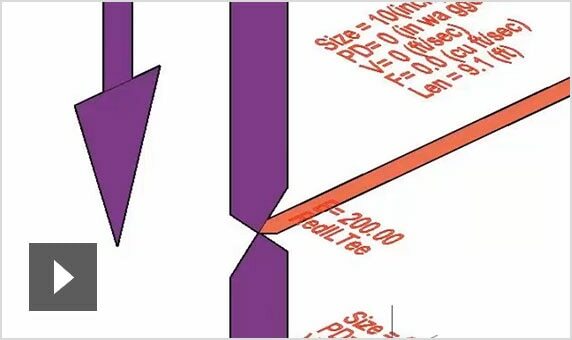 Create detailed fabrication shop spool sheets. 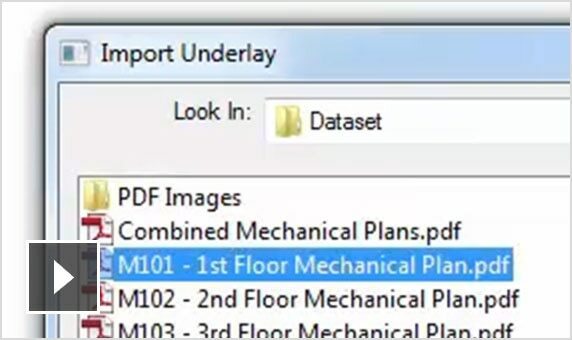 Note: Fabrication CADmep 2019 requires a separate licence for AutoCAD 2019 software or an AutoCAD 2019 industry-specific software product. Use your Fabrication database from CADmep/CAMduct/ESTmep to produce detailed models for estimation. Import models for cost estimation. Create more competitive bids with design line. Manipulate databases for quick cost iterations. Show clients multiple service pricing options. Visualise job cost and cost analysis by colour. Use your Fabrication database from CADmep/CAMduct/ESTmep to produce detailed models for fabrication. Advanced nesting improves material use. Built-in and custom post-processors help speed production. Gain a better understanding of job costs. Includes access to Fabrication CAMduct Components, Fabrication Tracker and Fabrication RemoteEntry. Note: Fabrication CAMduct 2019 includes access to Fabrication CAMduct Components 2019, Fabrication Tracker 2019, and Fabrication RemoteEntry 2019. You may need to purchase a post-processor from a third party to support this product. 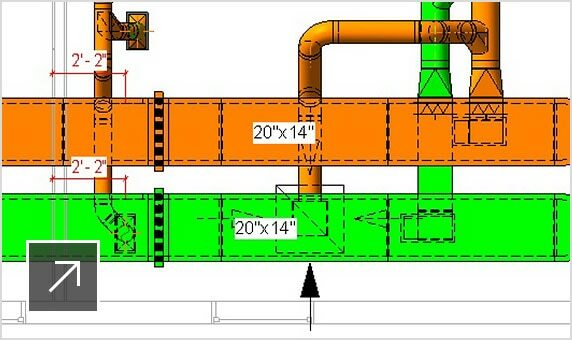 Detailing software for MEP fabrication. 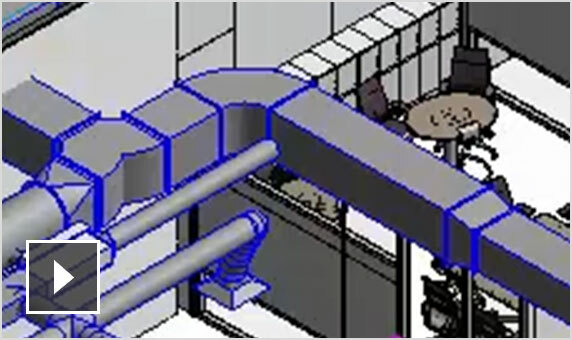 Duct fabrication software for HVAC contractors.